Established in 1986! 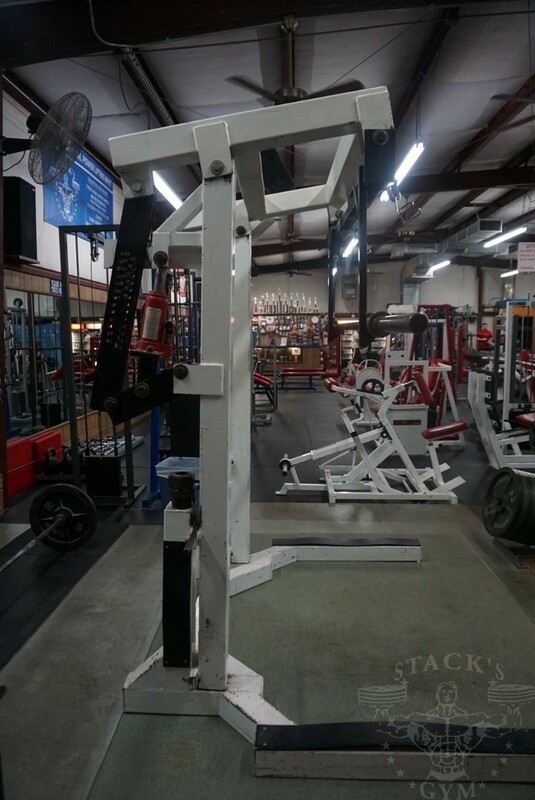 Come experience the difference here at Stack's! 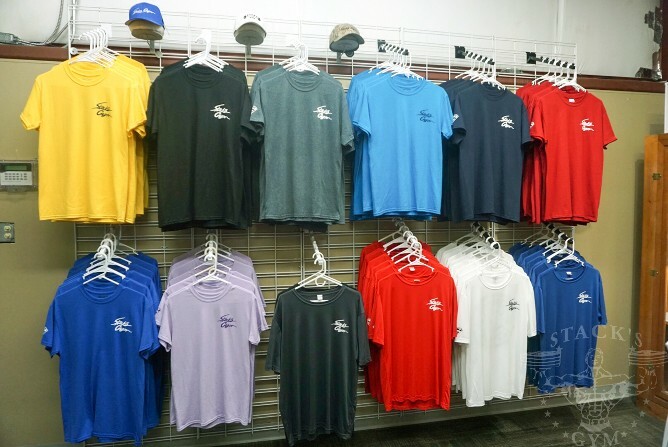 Walking in to Stack's Gym you will be greeted by our pro shop located on the left. Filled with supplements, gear, and workout attire. Located to the right of walking into Stack's Gym you will find our cardio room. 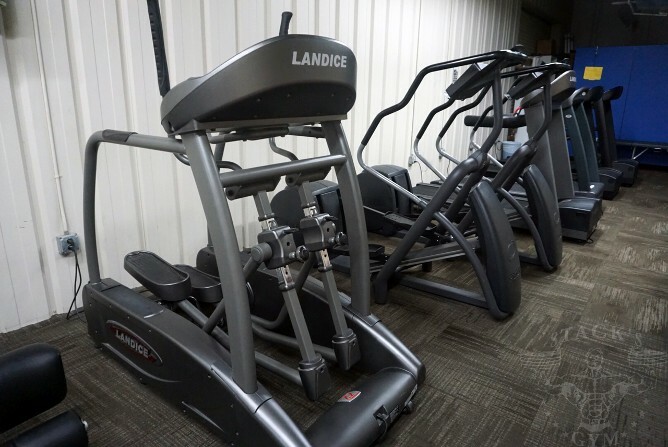 We offer treadmills, ellipticals, stationary bikes, mountain climber machine, and stair steppers. Continue into the main entrance. 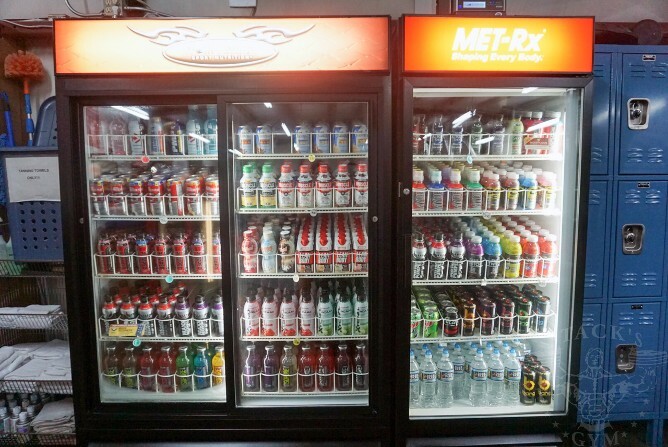 You will see our full gym, front desk, lockers, coolers, protein snacks, sample wall, tester pre workouts, and coolers full of pre, mid, and post drinks. 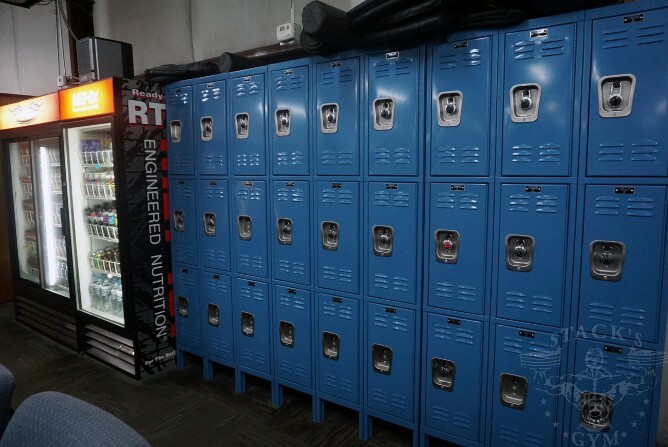 FREE daily use with lockers! 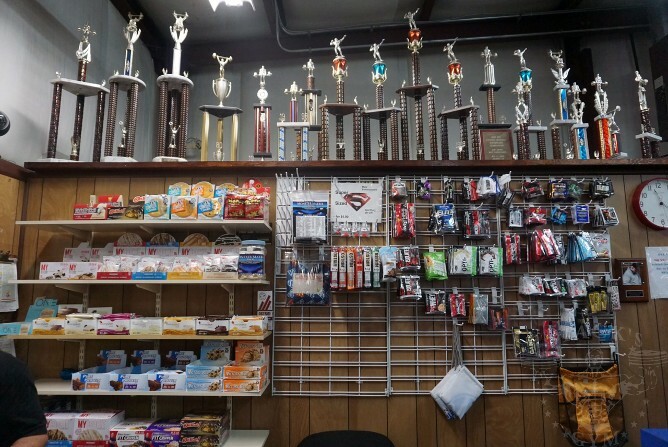 Among entering our weightlifting area, you will find all your needs. 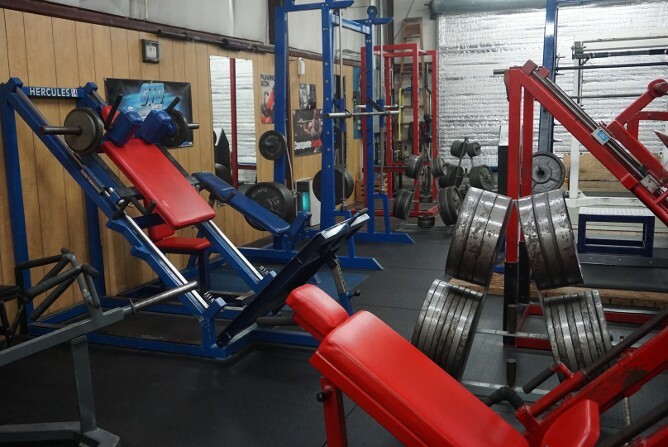 Free weights, organized dumbbells, and signs posted to ensure the best experience possible. 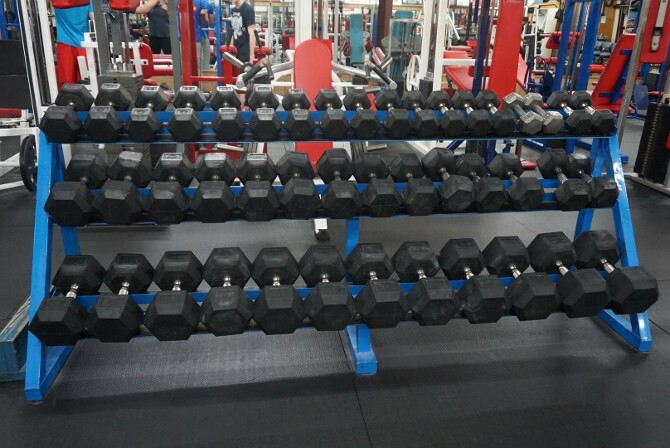 Guaranteed to have the dumbbells you need. Ranging from 5LBS to 180LBS. 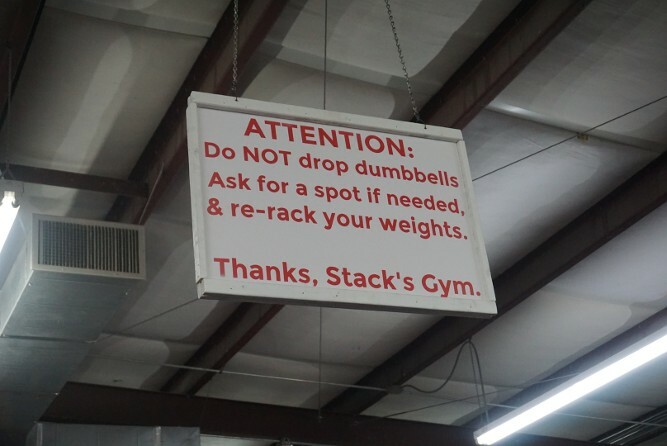 As the sign reads above, dropping dumbbells are prohibited! 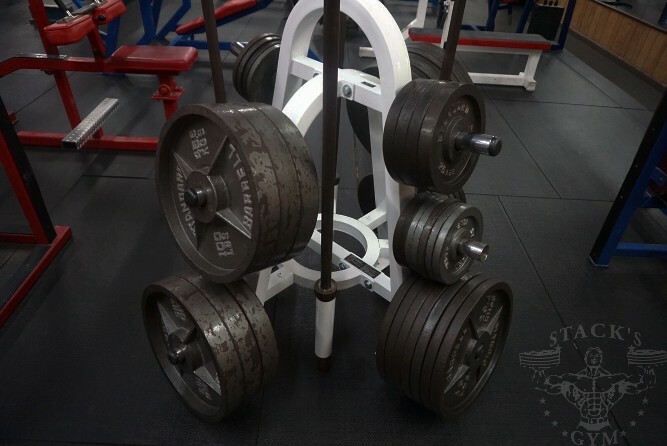 We offer plates of all sizes. From 2.5LBS to 100LBS. 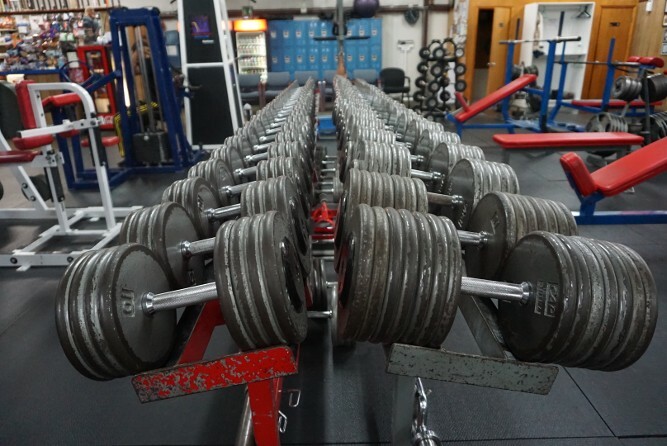 Organized and stacked correctly located around the gym for easy access. You'll find what you need. 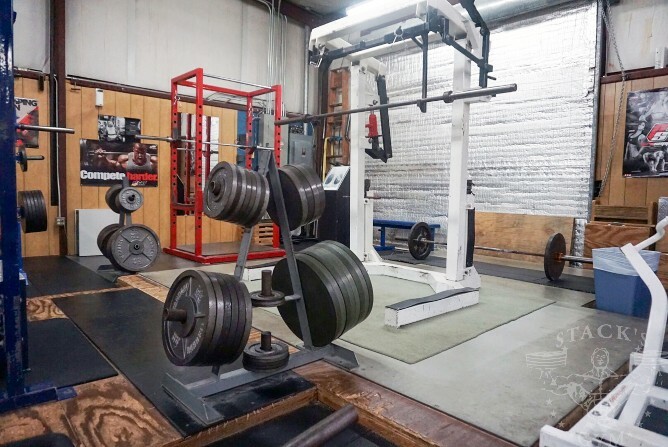 Located in the back right corner we have our powerlifting area. 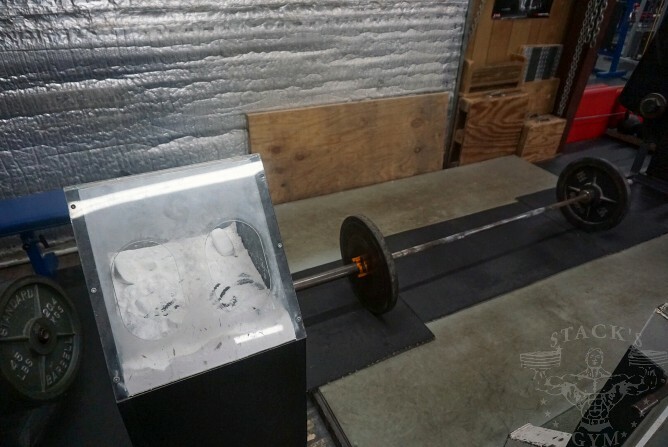 Equipped with a deadlift platform, mono lift, chalk box, and squat rack. 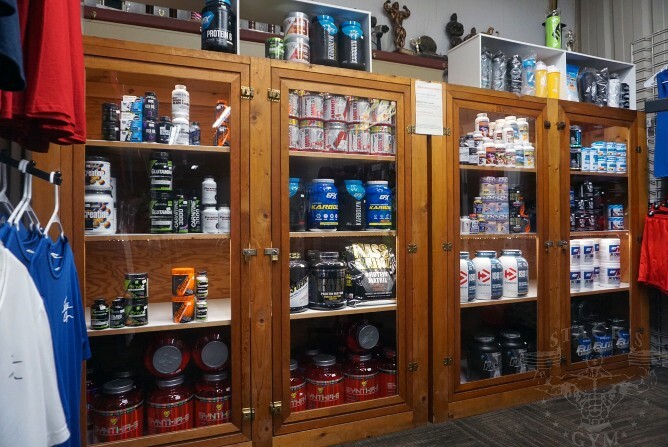 As well as all the bars, bands, boxes,and accesories to ensure your training regime is completed.